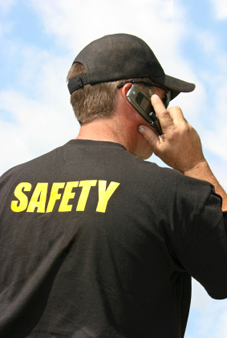 At ASK Mechanical we are committed to the highest standards of health and safety. We consistently meet and exceed all government and industry regulations and policies. We keep our employees safe and sound and ensure our workplace, and our customers’ workplaces, are also healthy, safe and sound. This provides concrete benefits to our customers by enabling us to offer top quality workmanship, guarantee peace of mind and ensure a safe environment for our customers.